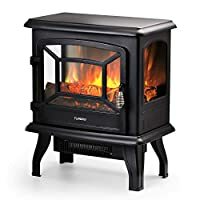 Product prices and availability are accurate as of 2019-04-18 08:18:55 EDT and are subject to change. Any price and availability information displayed on http://www.amazon.com/ at the time of purchase will apply to the purchase of this product. STAY HOME AND ENJOY A WARM WINTER: Dimensions- 20L x 10W x 17D in. 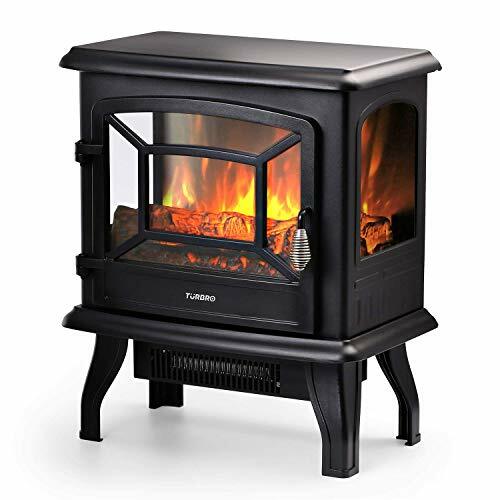 The 1, 400W/4, 780BTU powerful heating capacity means that it can warm up a room of 1, 000 sq.Ft within 5 minutes. The thermostat allows you to adjust the room Temp from 68¨H to 95¨H. a comfortable temperature is sometimes equal to easeful living.